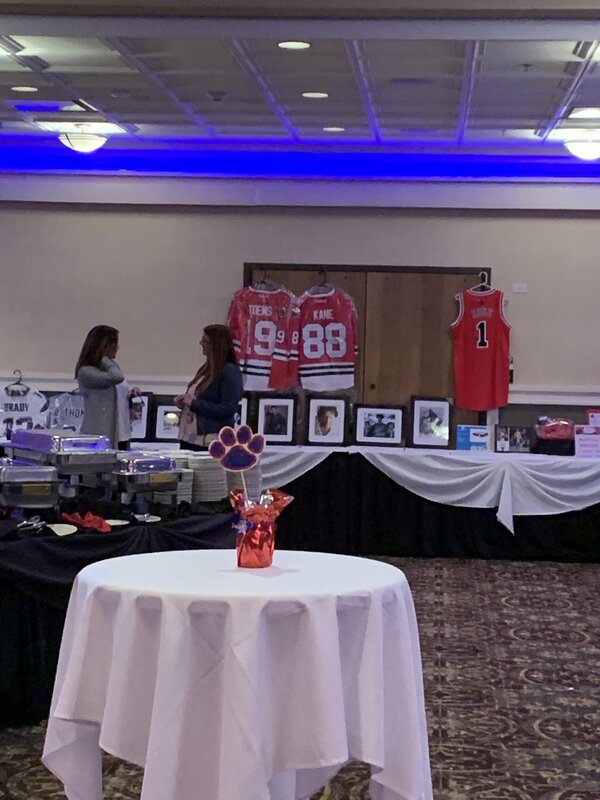 The Conant HS Boosters host events throughout the year. We hope you will join us as an attendee or as a volunteer. 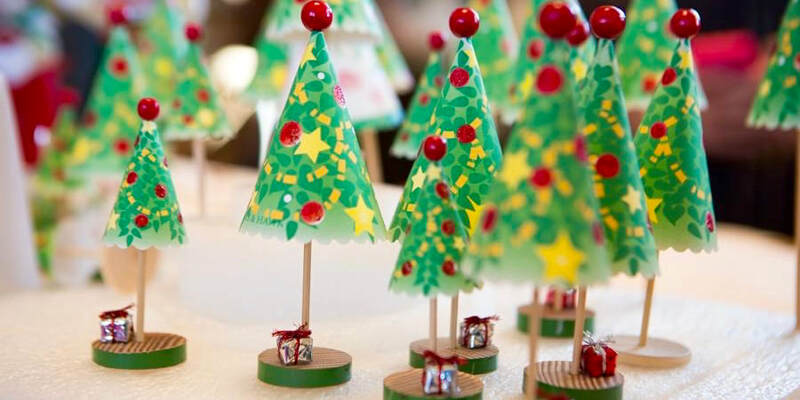 More information can be found on our events here. Thank you to everyone who supported our 2019 Casino Night! Please visit our Home Page to see photos and the list of our generous sponsors and supporters. 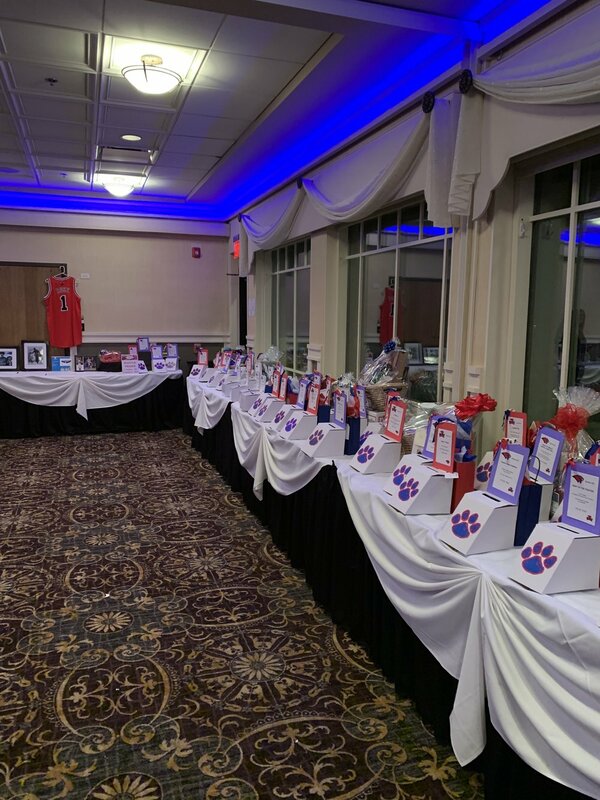 Each year, Conant HS Boosters Post Prom Committee strives to provide a safe, well supervised, drug and alcohol free Post Prom activity for students to attend. This event is chaperoned by parents, school administrators/staff, and community volunteers, and keeps the students occupied during the overnight hours following Prom. 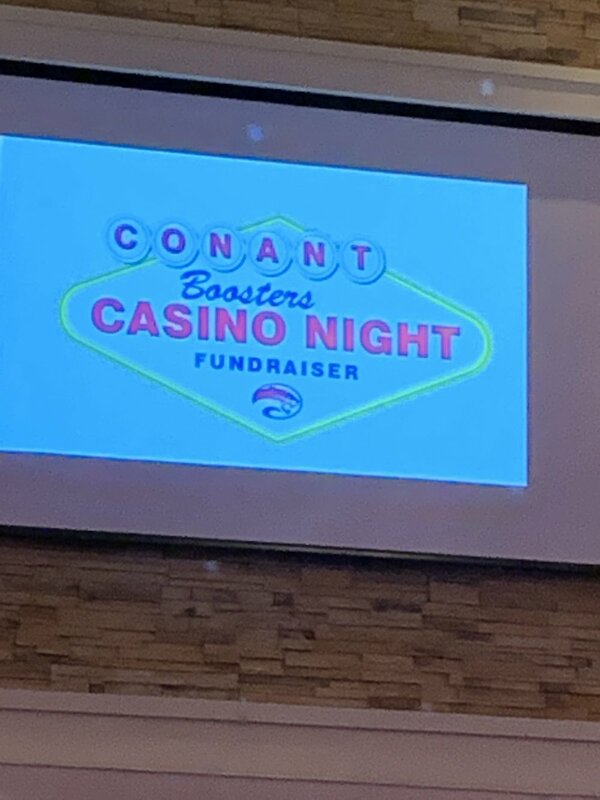 Conant HS Boosters once again had a successful 2017 Post Prom with 618 tickets sold. We would like to thank the 26 chaperones for their commitment to this program this year. It would not be possible with you! Thank You from Post Prom Committee!